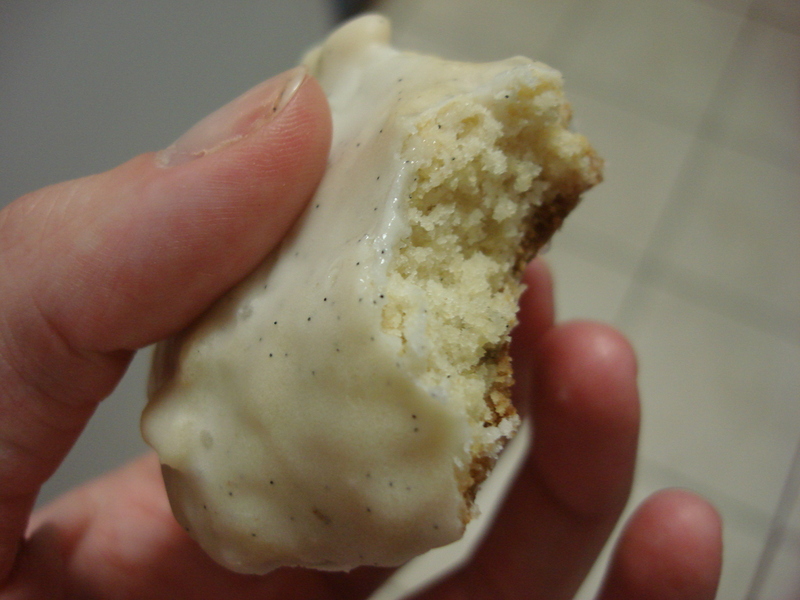 Next thing is try substituting some slightly less-expensive form of vanilla, so that we can eat these scones forever. … I seem to want to eat every one of these dishes every day. That makes for a full schedule. Good grief. The best kind of grief, probably, because it’s delicious. I had NO idea how expensive vanilla beans are. Did you??? And now I know why. 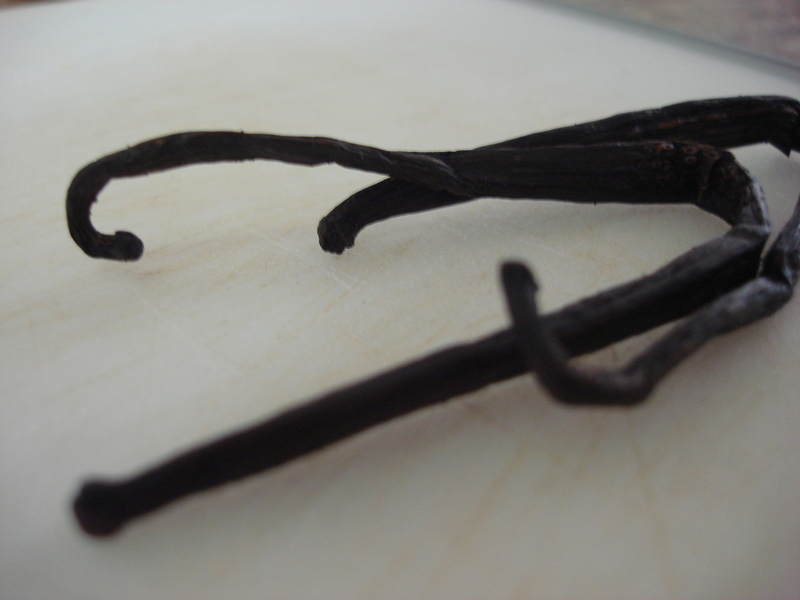 Vanilla bean comes from orchids, but grow on a vine, and must be coaxed and soothed and nourished, just like me when I have to get up early in the morning. And they’re super super delicious! I had some of these scones and the careful coaxing of each speck of vanilla bean was highly appreciated.